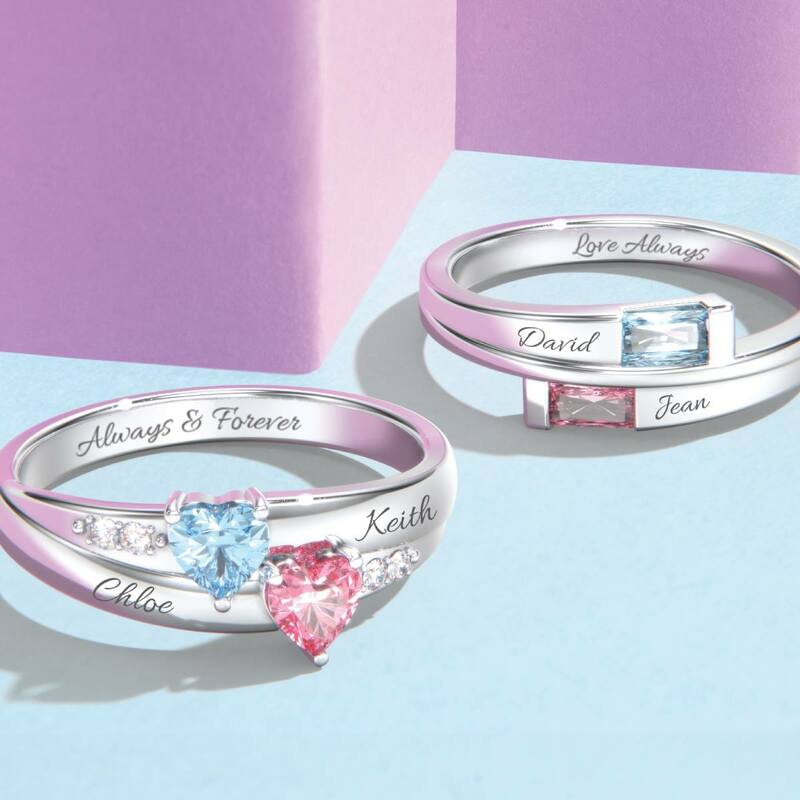 Jewlr Canada is holding a Valentine’s sale where you can save up to 70% off a huge collection of beautiful jewellery, including personalized and customized ones. Use the promo code CUPID19 to get this deal. Jewlr is offering free shipping on all orders. Click here to start shopping at Jewlr Canada!